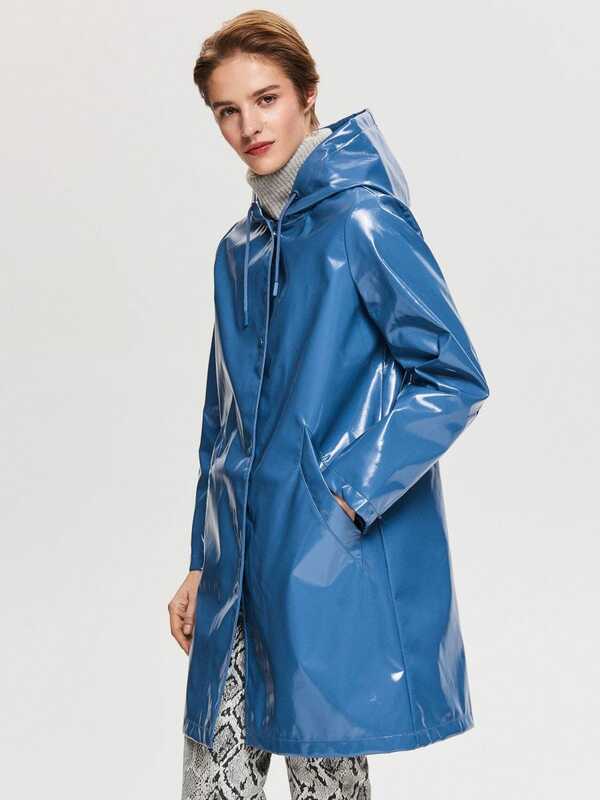 Us Brits supposedly have over 100 words for rain – hardly surprising, given that ours is one of the wettest countries in the world. 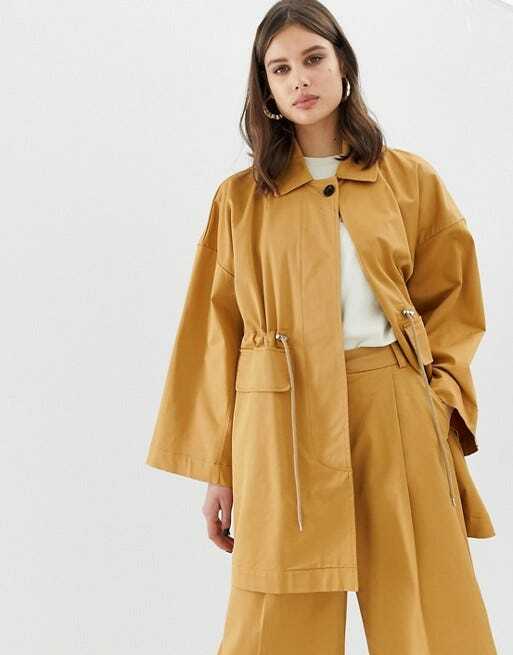 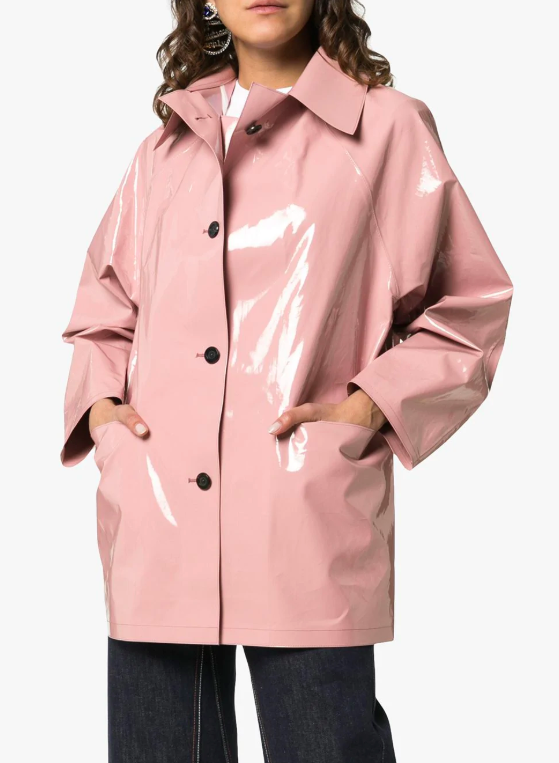 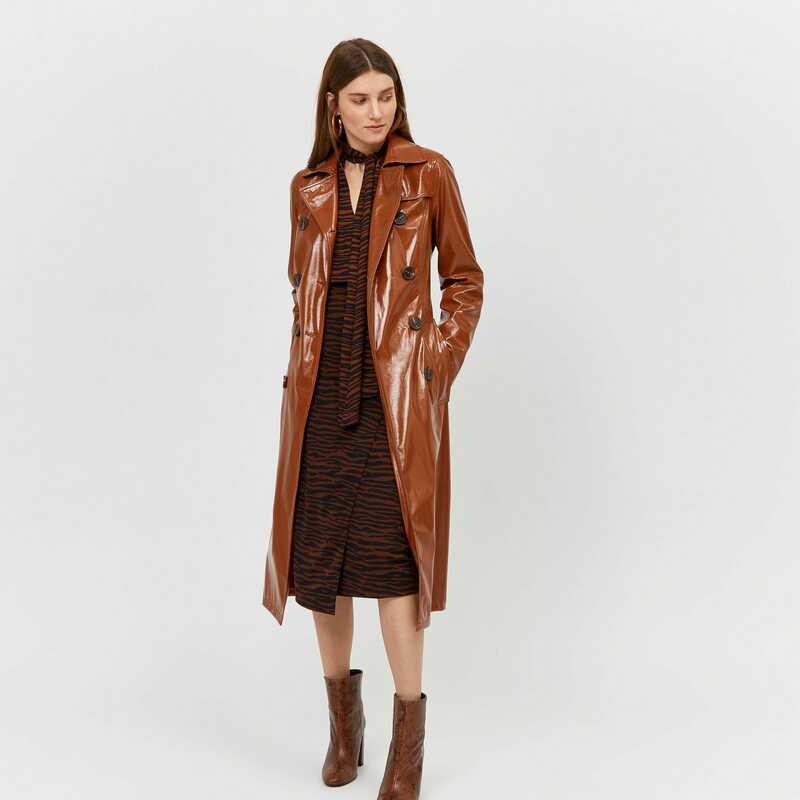 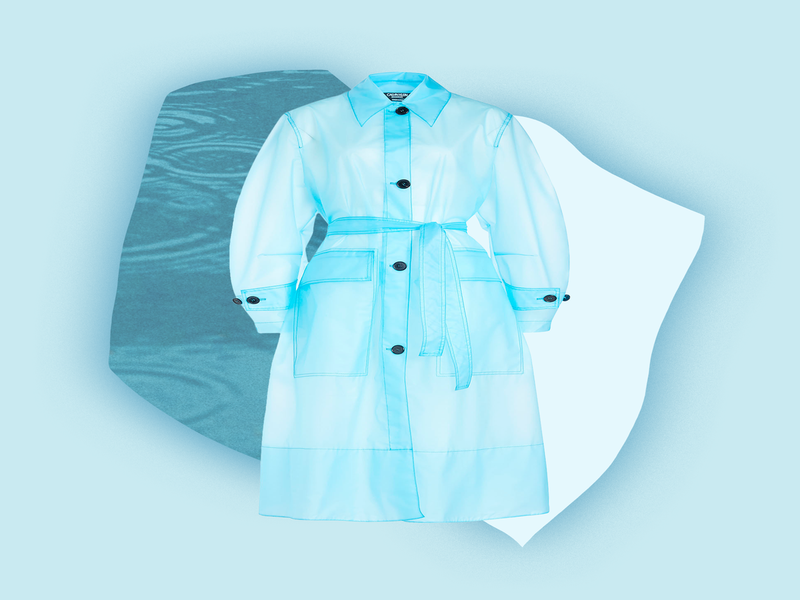 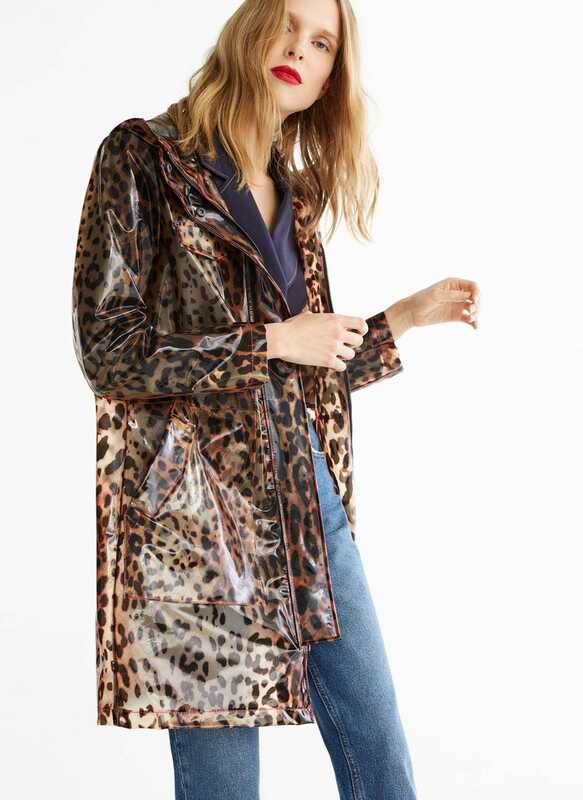 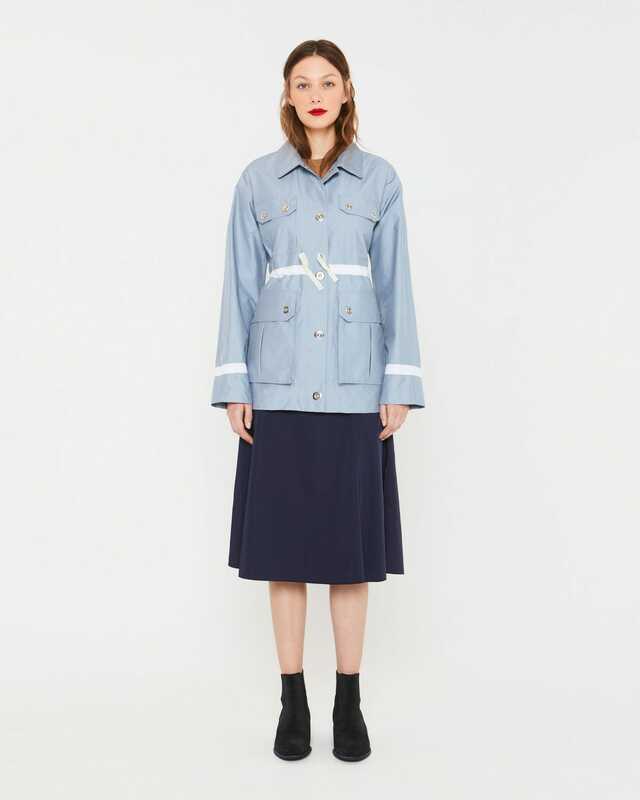 And since April is living up to its rainy reputation, it’s time to round up the best raincoats for a damp spring day. 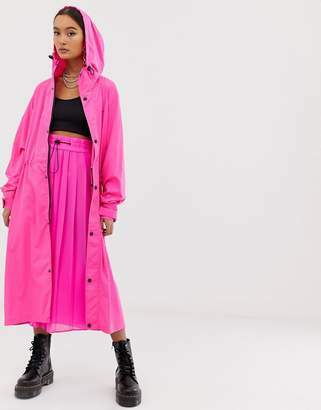 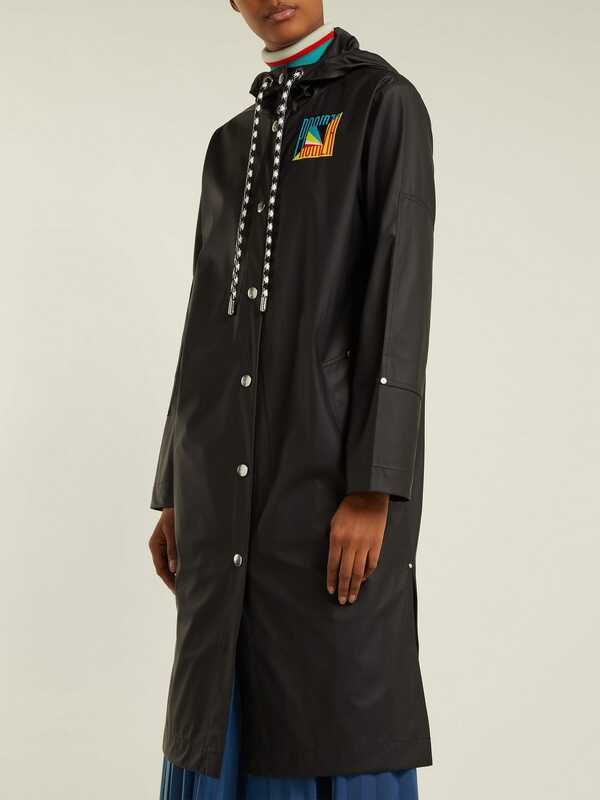 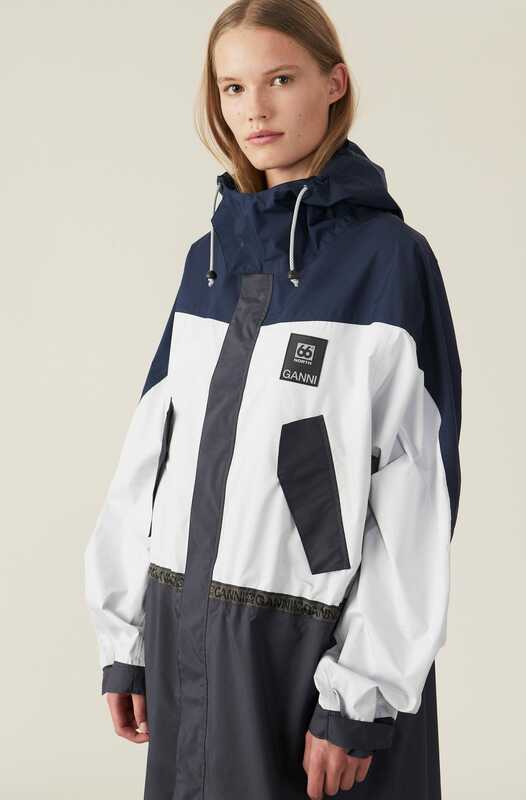 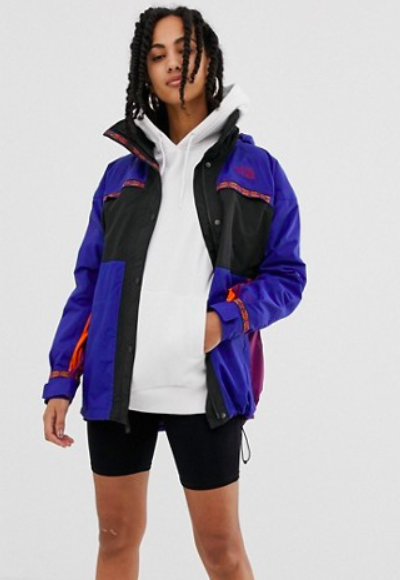 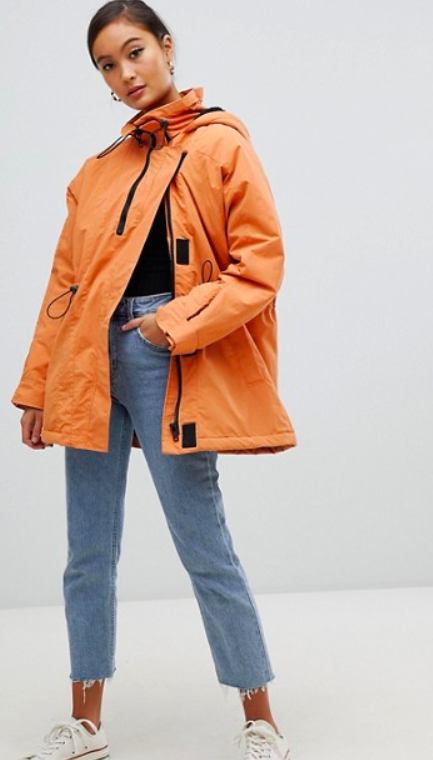 These are not the bland and shapeless raincoats that your mum forced you to pack for your Duke of Edinburgh expedition. 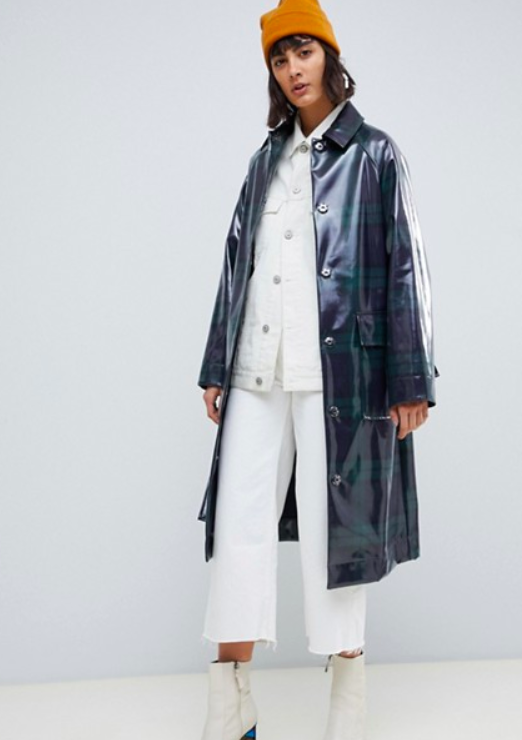 SS19’s offerings are a riot of colour (pink at Emilia Wickstead, sky blue at Alexachung, pillar-box red at Burberry and sunshine yellow at Marc Jacobs) and sport everything from plaid and iridescent shimmer to oversized pockets and neon snake print.